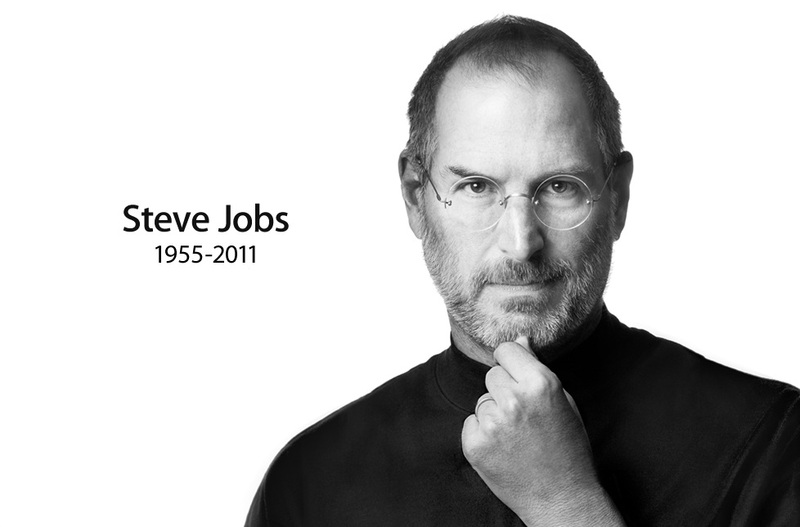 More details are coming out about the last days of Steve Jobs. Reuters reports that a few weeks before his death, the author of his tell-all biography (which hits shelves Oct. 24), Walter Isaacson, met with Jobs to perform one final interview with the Apple founder. As it turns out, part of the reason he agreed to the book is so that his kids can better understand him and know why he wasn’t always there for them. “I wasn’t always there for them, and I wanted them to know why and to understand what I did,” Jobs told Isaacson as he was curled up in pain in a downstairs bedroom of his Palo Alto home. He moved to the bottom floor because it became too difficult to climb the stairs every day. Even in his last days though, Isaacson notes that his mind and humor were still sharp. All over the country, many are remembering Jobs by purchasing Apple products and visiting the company’s many stores. Our own Andrew Couts was moved by his visit to the Manhattan 5th Ave. Apple store yesterday. The mood inside Apple is hopeful, but somber. Some Apple departments have held meetings about his death and company therapists are on hand to help employees deal with the loss. Now the big question remains: what will happen to Apple now?